Are you trapped in routine work? With modern technology, we -- as humans -- should focus on building valuable relationships and delivering extraordinary experiences. 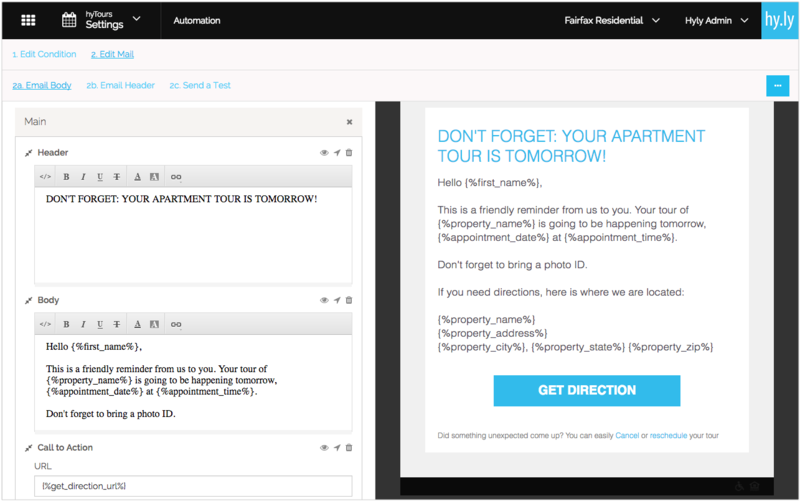 Let the machines take care of the automatable routine! Everytime a tour is scheduled, rescheduled or cancelled, hyTours can send a confirmation email to the prospect. 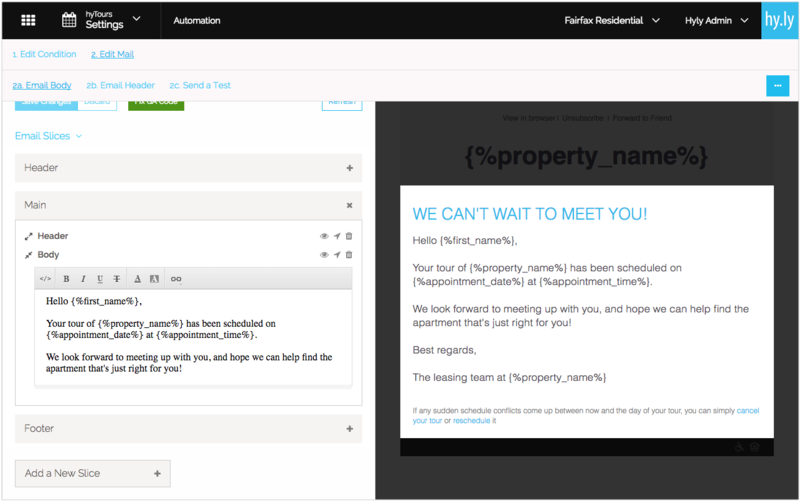 Moreover, you can customize any of these emails to meet your communication needs. 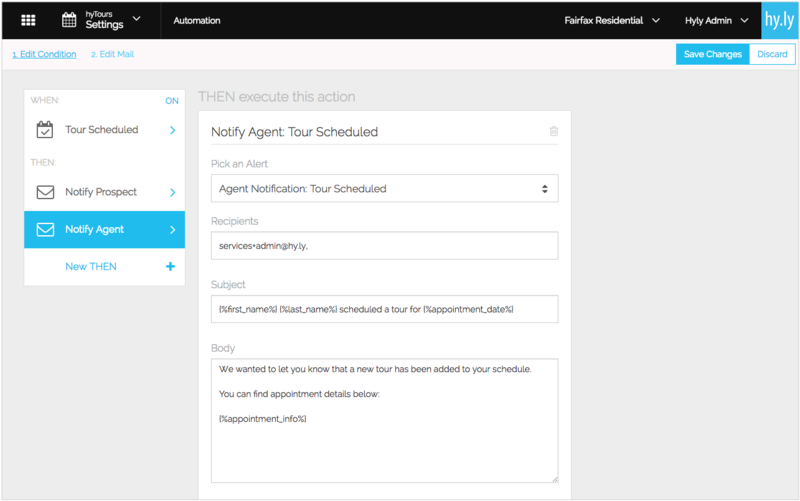 Everytime a tour is scheduled, rescheduled or cancelled, hyTours can send an alert to the Agent. Sometimes prospects forget. Sometimes plans change. 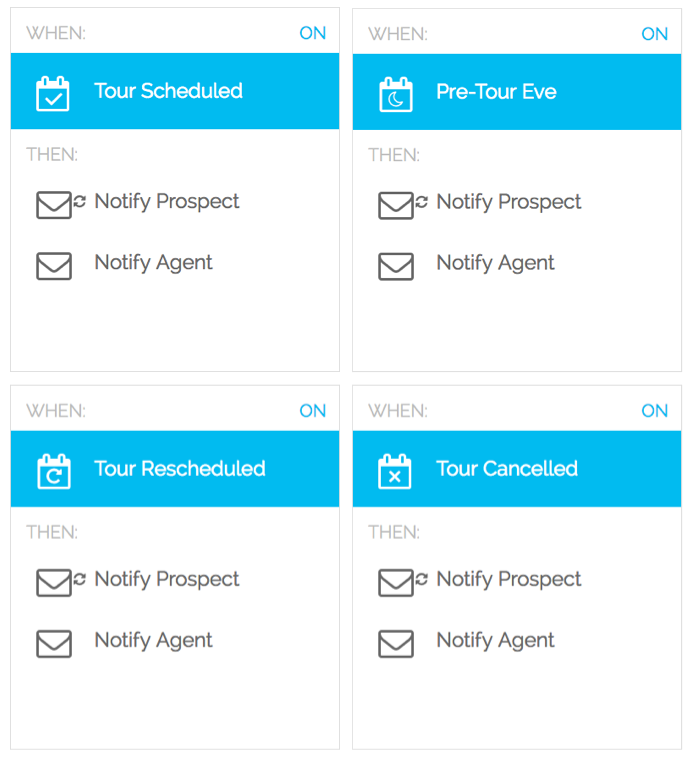 hyTours makes it easy to send a Night-before-Tour email to the prospects so they can be reminded of the tour. And, if they cannot make it, to cancel or reschedule a tour.